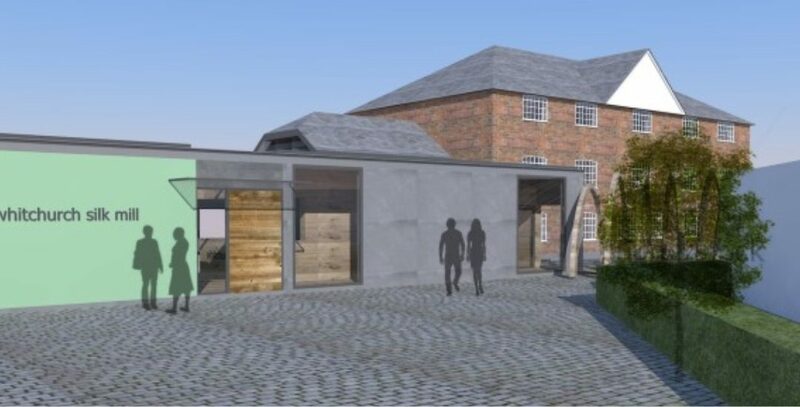 Studio Four Specialist Projects submitted a competition entry for the redevelopment of Whitchurch Silk Mill which has recently received Heritage Lottery Funding. Our design was shortlisted but unfortunately, we were up against some tough competition and we missed out on this occasion. Studio Four Specialist Projects were asked to produce designs for 4no. private rooms which were to be linked to the main public house in Whitchurch. Hampshire County Council had developed this scheme to the Planning Application stage and then required a Contractor-lead team to progress the project. Studio Four were commissioned by Kenwood Delonghi Braun UK to provide a multi-phased refurbishment scheme at their Havant Business Park. The Hampshire Fire and Rescue refurbishment (Phase 1) consists of four sections; garage and stores building, new training unit link extension, training unit link alterations and finally FST facility. The project comprised conversion of the existing kitchen at St James’ Hospital into a Central Food Production Unit (CFPU). This new scheme was proposed to create an attractive entrance to the Quedam Shopping Centre in Yeovil inviting pedestrians from Middle Street. Studio Four assisted Createability and Alliance Leisure to provide South Gloucestershire Council and the Circadian Trust with improvements at two leisure centres outside Bristol.